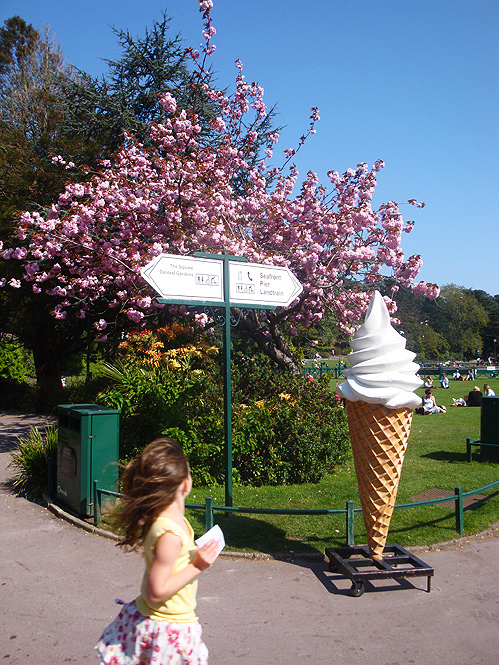 A few pictures of lucky warm days in Bournemouth and London. This "warm" 18 degrees is considered cold winter in my home country. But I've stopped comparing; I'm celebrating like everyone else with lazy beach days and baking in the sun.